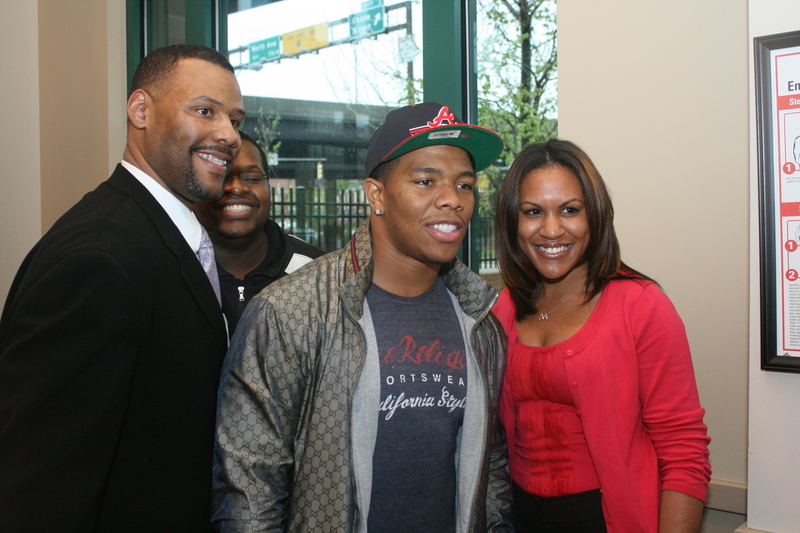 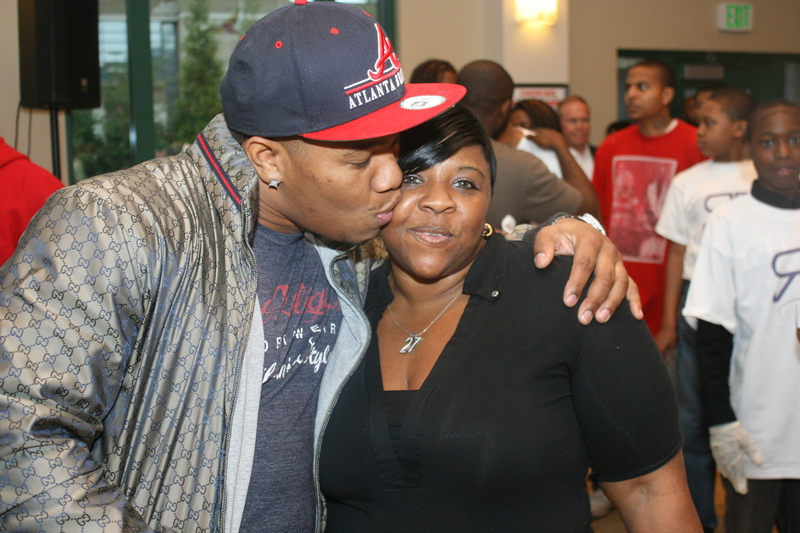 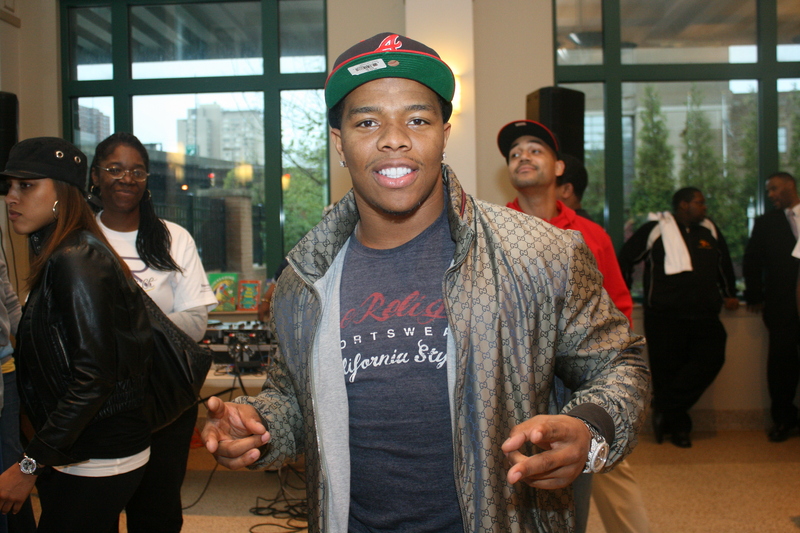 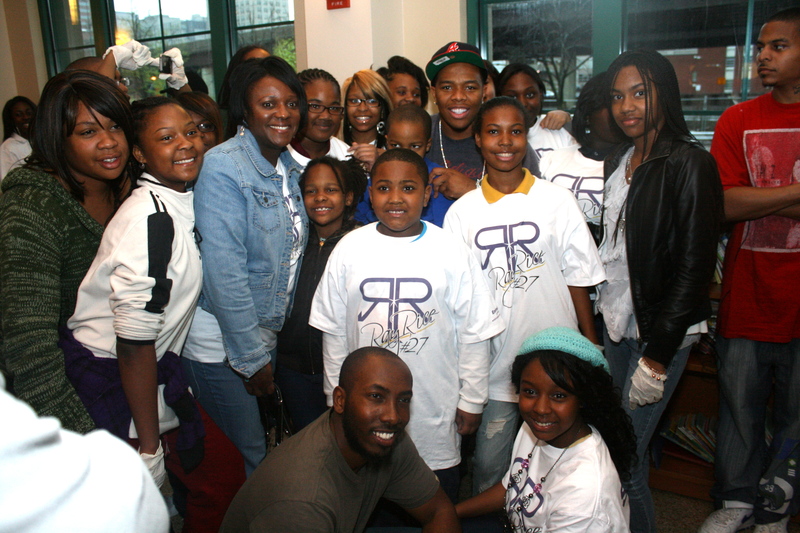 On April 16, 2011, Ray Rice Charitable fund and Sonje’ Productions had Ray Rice Community Day. 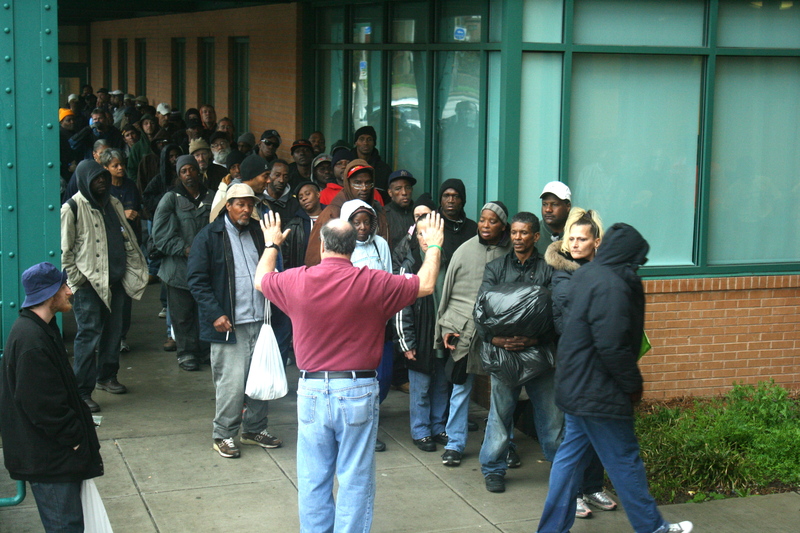 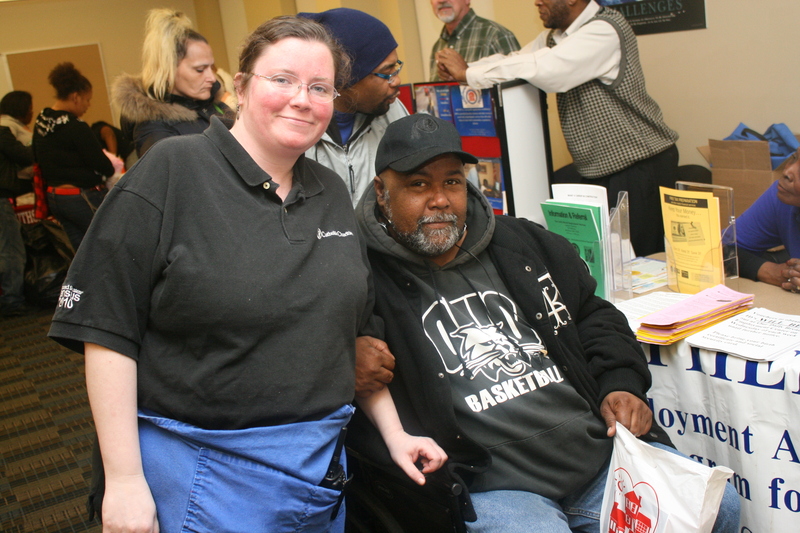 Our mission was to feed over 300 homeless individuals and provide them with different health resources; plus encourage young adults to give back to the less fortunate. 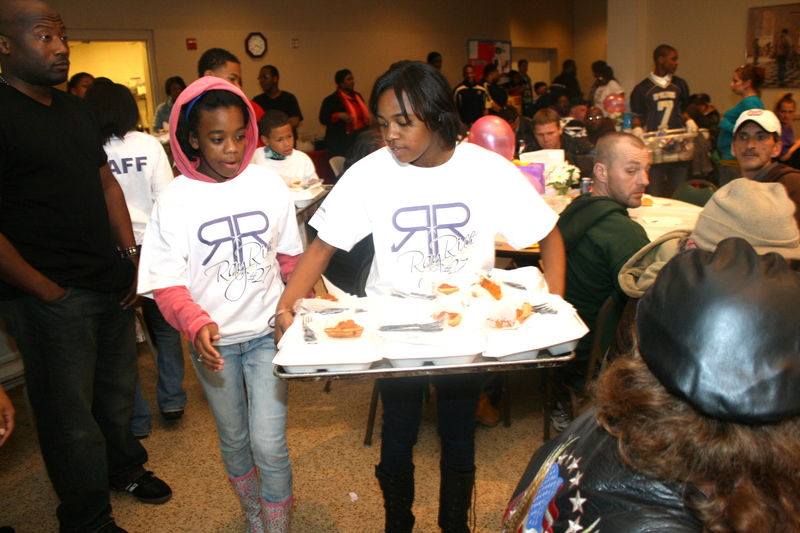 Everyone should have a sense of responsibility to give back, and we hope to instill that concept in the youth, so they can carry that into their adulthood. 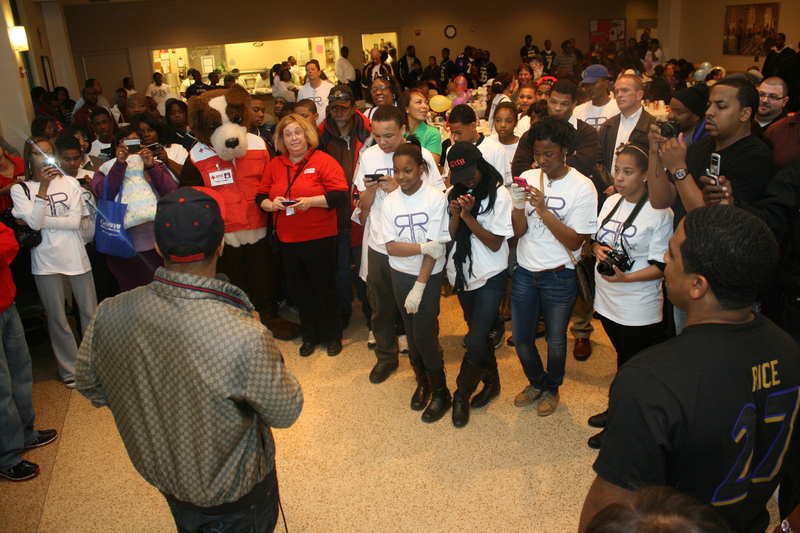 We thank Wal-mart, Mcdonalds, Red Cross, Pepsi, Kathryn’s Kloset, New Psalmist Baptist Church, Our Daily Bread, Lake Trout, City of Baltimore, Homeless Resources, and Baltimore City Police Department for making this day special. 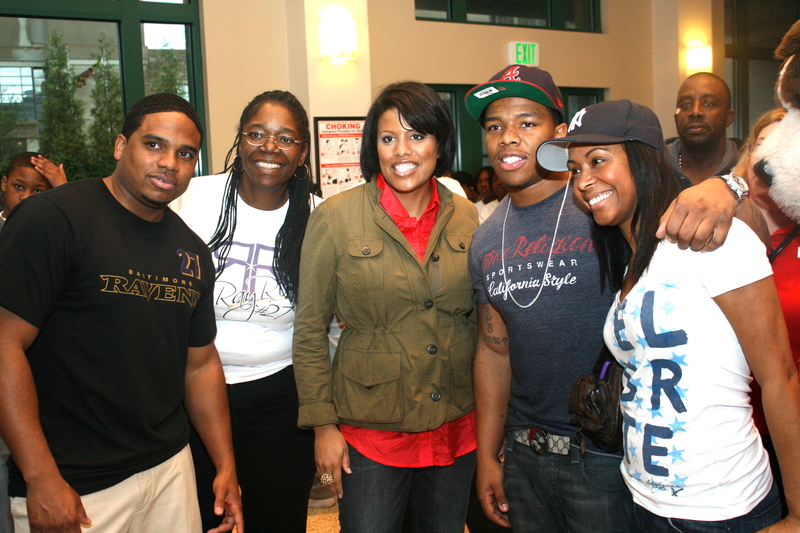 Special thanks to Khalid, Muhammed, Keith, Ms. Linda, Akil, Ashley, and Nicolas for all your help and dedication. 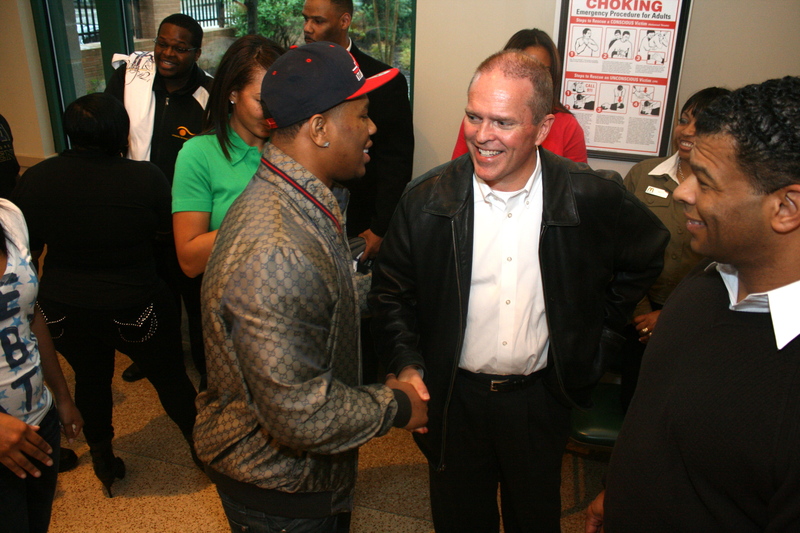 We can not forget North Bend, Bay Brook, and City High School for being selfless that day and helping others. 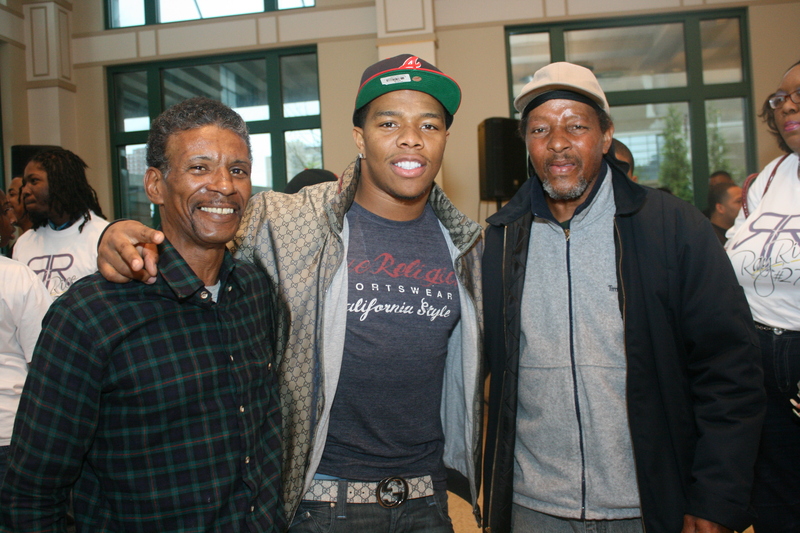 Hats off!